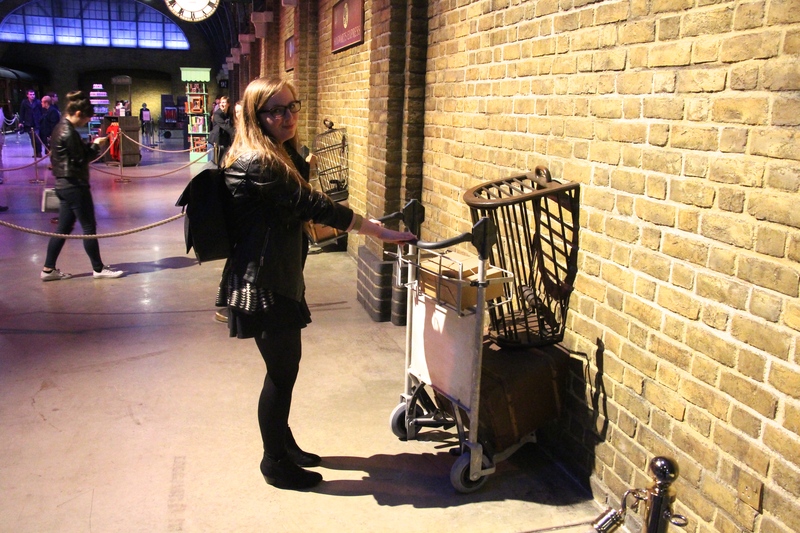 On Thursday 12th March, I was invited to go to the Hogwarts Express preview event at the Harry Potter Studio Tour. I was incredibly excited beforehand, as I’ve been a massive fan of everything Harry Potter related since I read the books for the first time in 2013. It was my first time at the tour and I loved it! It’s unbelievable to see a world you’ve imagined in your head and seen on a TV screen to come to life right before your eyes. It’s even more unbelievable to live the moment surrounded by people who are even bigger fans than you are. The new Hogwarts Express part of the tour is fantastic. As you round the corner, you see the Platform 9 3/4 sign and you are suddenly transported to the platform that you can visualise so clearly from the books. You can have your picture taken by the trolley (as seen above!) and wander around the platform itself. The train is a magnificent sight to behold, as it’s all realistically scaled, with smoke coming from the top. The ambience was amazing! You can even climb the steps and enter the train, looking in through the carriage sections to discover tiny details about the characters. It most definitely felt as if you were actually there. I enjoyed the whole tour so much – if you haven’t been, I would HIGHLY recommend it! You can see a video on my time at the tour here. 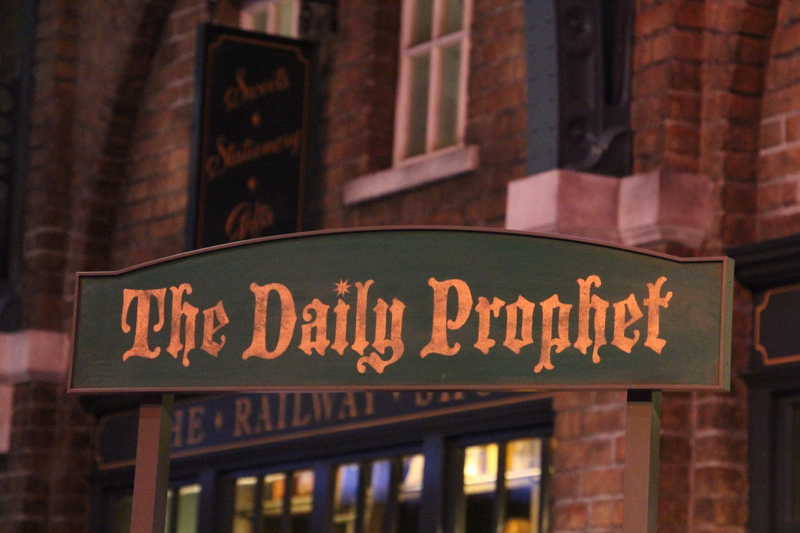 Have you been to the Harry Potter Studio Tour before? What did you think?